In a region full of high volume, industrial wine, Alain refreshingly follows the philosophy of making traditional and high quality Sauvignon Blanc. 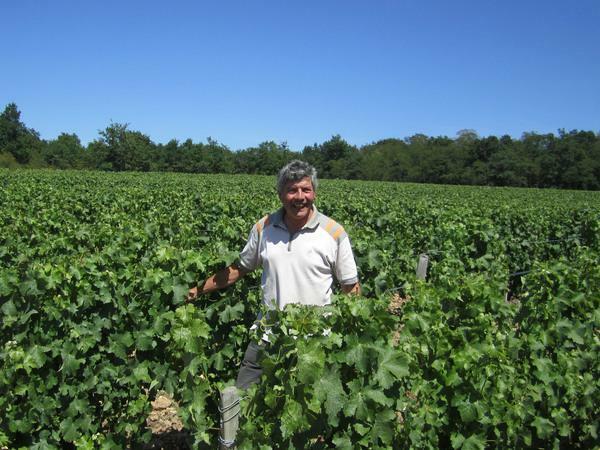 With vineyards located in some of the most choice, Silex heavy sections of Pouilly-Fume, he works hard to not obfuscate the beauty of the terroir. Every parcel is vinified separately so that he may have the maximum control over the quality of each vintage. All the fruit is hand harvested, yields are kept very low and stainless steel tanks are used to age all of the wines. The wines display a terroir focus that has become rare in this region, and we couldn't be happier to represent these honest and delicious wines.